Hercules is the quintessential hero. While this book includes his famous twelve labors, Bulfinch also cites a few other noteworthy Hercules’ exploits, and skillfully cites the source authors such as Milton. 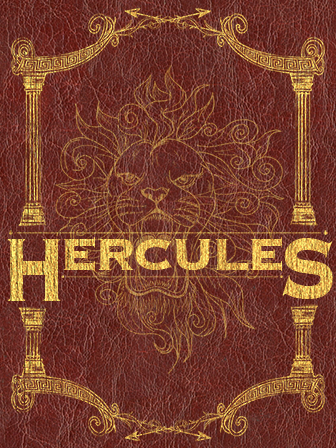 This text is perfect for both introducing hercules and the academic study of mythology, as primary source documents are explicitly drawn upon.